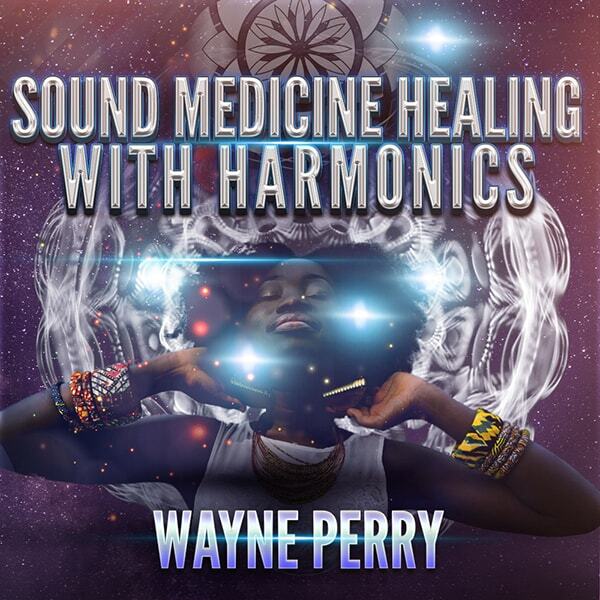 Wayne has been applying the diagnostic and therapeutic principles of sound healing and subtle energy medicine to his practice as founder and director of The Sound Therapy Center of Los Angeles, established in 1992. This was the first sound healing facility of its kind in Southern California to offer private services, workshops, toning groups, and sound therapy products. At STCLA, Wayne has a private practice as a sound therapist and vibrational healer where his specialty is using the profound therapeutic capabilities of the human voice toward optimal health and wellness. This leading edge modality also includes diagnostic voice analysis, charting, and specific wellness determinations for each individual. 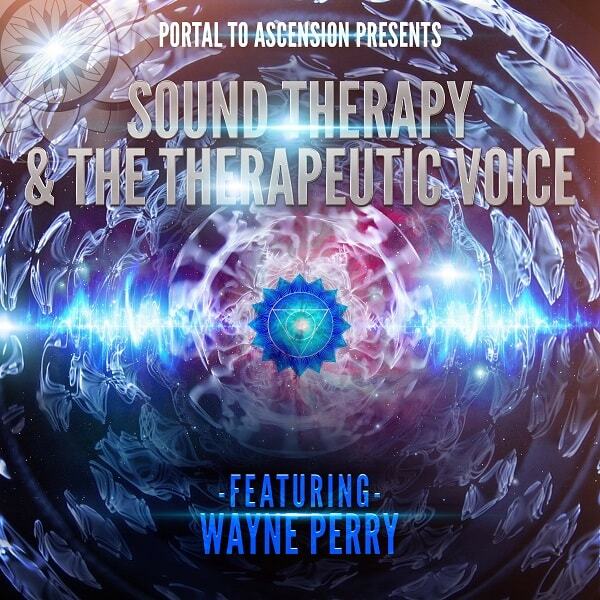 Wayne is a stunning testament to the profound healing power of sound therapy. He has miraculously healed himself from chronic kidney, liver, and lung diseases, pulmonary hypertension, hepatitis C, and severe injuries from a near fatal auto accident in 2010! Now, fully recovered from ALL, and in excellent health, he actively serves the holistic health community. For the past twenty-five years, he has helped to facilitate the healing of more than a thousand individuals worldwide. Wayne has also garnered international acclaim by conducting healing sessions, classes, and workshops in Great Britain, Italy, Bulgaria and Japan, as well as in most major cities across the United States. In 1997, his travels were highlighted when participants from various countries joined him as he conducted profound sound healing experiences for all in attendance at the sacred sites of Stonehenge in England, and within the King’s Chamber in the Great Pyramid of Giza, in Egypt. Enhanced by his previous experience as a creative professional singer, songwriter, performer and recording artist, Wayne has matured into a skilled and dynamic vocal overtoning specialist. 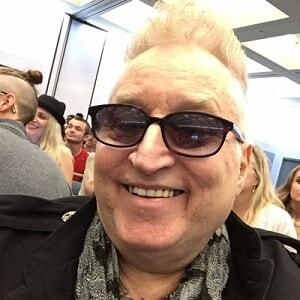 He has recorded 12 unique sound healing CDs, along with several DVDs. In 1993 he published The Correlative Healing Chart for Sound Therapy which is popularly used by healers worldwide. 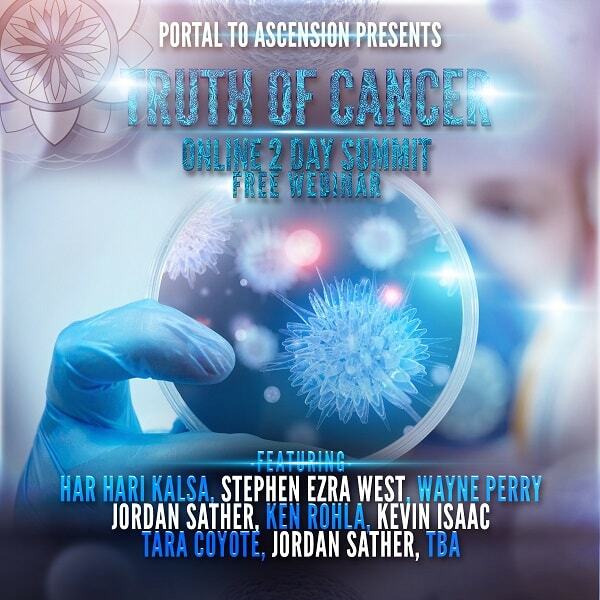 For over 25 years, Mr. Perry has become well known in the holistic healing community for bringing his unique vision and experience to leading edge health and wellness conferences. Born and raised in Chicago, IL, he has lived in Los Angeles since 1985.